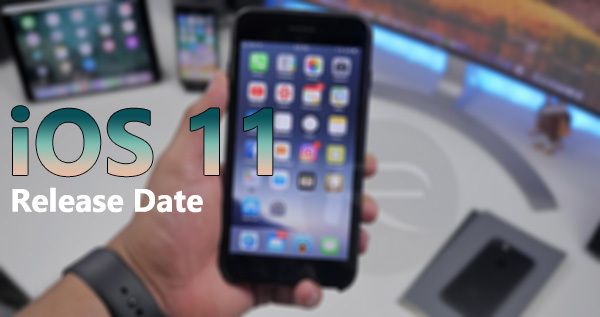 Apple has announced iOS 11 final version release date, meaning all device owners with a compatible 64-bit iPhone or iPad now have a guaranteed date as to when iOS 11 will be showing up on their devices as an over-the-air update, or as a direct download via iTunes. iOS 11 has been in developer and public test for a number of months now. The platform has not only put through a significantly stringent testing period which has involved registered developers, those registered as public testers, and Apple’s own internal engineering teams, but it’s also seen a record number of pre-release seeds released into the hands of those aforementioned individuals. Apple has now not only released Golden Master version of iOS 11 to developers, but has also confirmed that the general public will have access to the platform this coming Tuesday, September 19, 2017. iOS 11 is significant not only for the amount of feature and functionality improvements which it brings, but also for the fact that it instantly sends 32-bit devices into the deepest darkest depths of despair and essentially ends officially support for them from a firmware perspective going forward. Not everyone will actually consider that as being significant, and it may not actually mean anything to the average user with a modern device, but it’s fair to say that all of the improvements and refinements within iOS 11 will most definitely appeal. So yes, September 19 will introduce a platform full of improvements for iPhone and iPad users. Apple has gone to extraordinary lengths to make improvements on iPad with the introduction of features like Drag & Drop, system-wide annotation capabilities for screenshots – also available on iPhone – and even a new multitasking system along with Dock which dramatically improves things from an iPad perspective. Device owners can also look forward to peer-to-peer payments using Apple Pay directly through the iMessage protocol, a brand new Files app, and new Instant Markup feature using Apple Pencil or otherwise. There is literally a whole world of new features to experience in iOS 11, with Apple calling the platform “a giant step for iPhone. 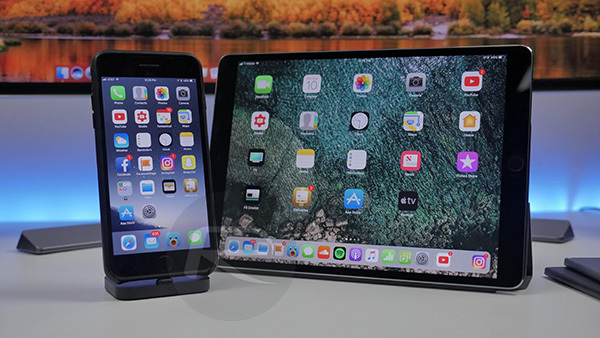 A monumental leap for iPad.” It really feels like iPad Pro is going to come into its own when iOS 11 drops to the public this coming September 19. What are your opinions on iOS 11? Which features are you most looking forward to interacting with? Sound off in the comments section below. what update is going to do is to slow down your old iPhone , so the itch starts in you to buy the new one. I hope they sort out the control centre by the final release! WiFi & Bluetooth only disconnect and doesn’t switch them off!!! !